Chrysler is looking to start having more power underneath the hood. To this end, they have decided to have a 8 and 9 speed transmission in their cars by 2013. It’s quite the goal, but the company is making sure to lay the foundation to make it possible. The recruiting program, according to Rushlane.com, is already underway for this endeavor. 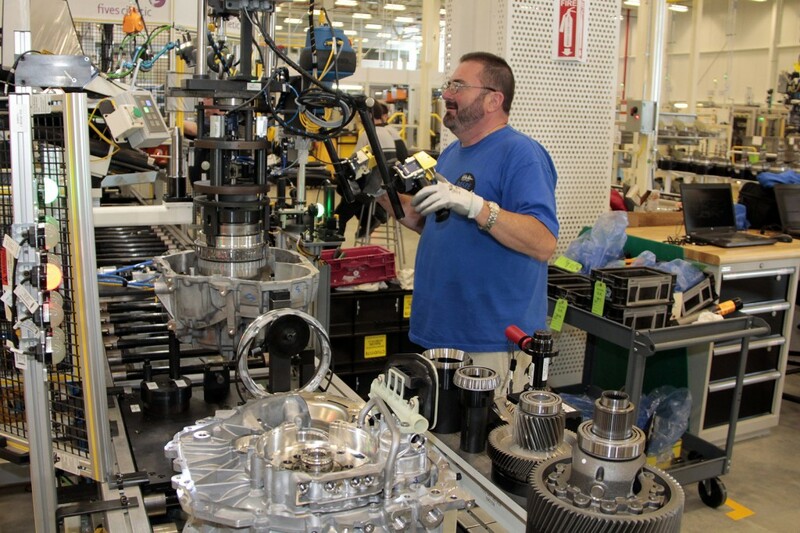 Chrysler has already started to put the new equipment needed into three of their plants in Kokomo, Indiana. The production of 8 speed transmission will start later in the year with the 9 speed transmission scheduled to begin the first quarter of 2013. Chrysler is bringing in German auto supplier ZF Group to co-developed the new transmissions. “It replaces everything, literally. Everything that we are making today will get it,” says Brian Harlow, Vice President Powertrain of Chrysler. 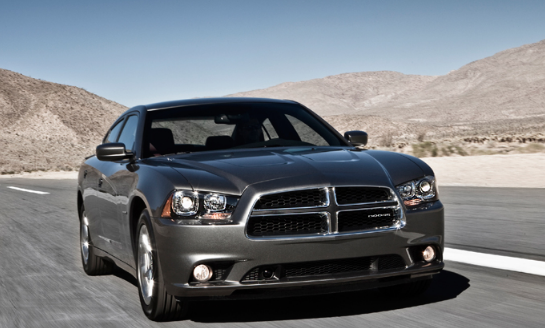 The 8 speed transmission upgrades are currently available in the Dodge Charger and the Chrysler 300. The plan is next to put them inside their SUV’s and trucks such as Jeep Grand Cherokee, Dodge Challenger, the Jeep Wrangler, and Ram trucks. The new transmissions look to be 25% more fuel efficient than the current transmissions. 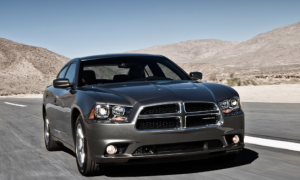 Make sure to pay a visit to the Mopar e-shop on Bayside’s website. Like us on Facebook and follow us on Twitter to stay up to date on parts news.